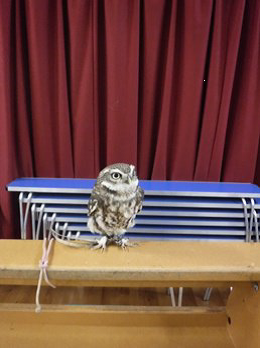 On Tuesday 16th January 2018 the Night Owls visited Whitings Hill School. The whole school was treated to a stupendous display of the different kinds of owls. They flew across and around the hall so the children could see their wonderful flying techniques. The children learnt about how they feed, their physical characteristics and how to preserve their habitats. It was an amazing morning! 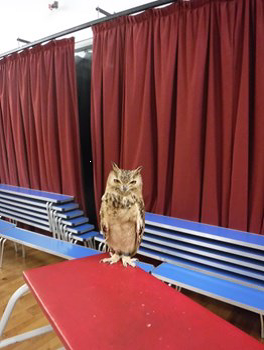 Each child in the school then had the chance to be photographed with an owl.